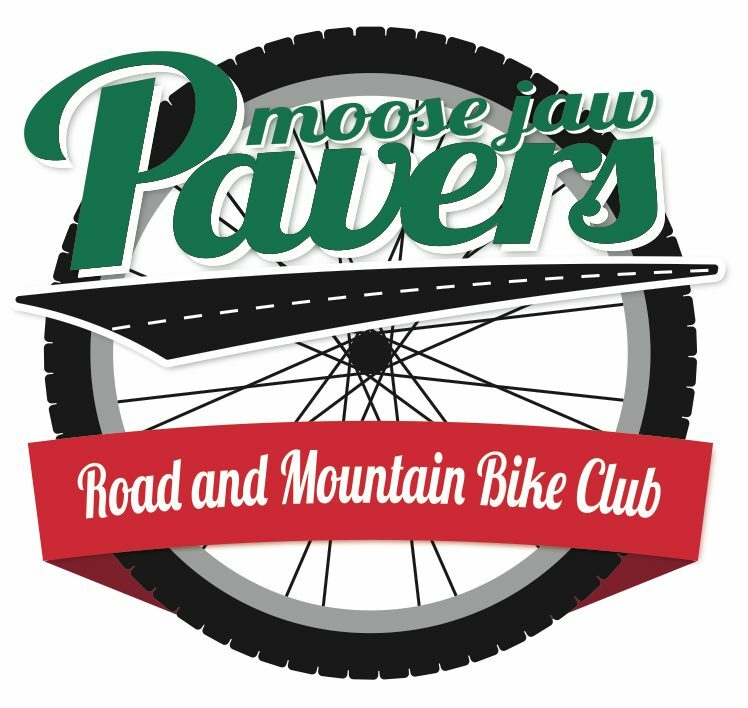 A 90-minute ride on the trails of the Moose Jaw river valley. Sunset is at 7:24pm, Civil Twilight ends at 7:57pm. It is recommended that you have lights "to see with" for the latter half of the ride. Also, eyewear with clear lenses is recommended. Complete an ABC-Quick check of your bike.